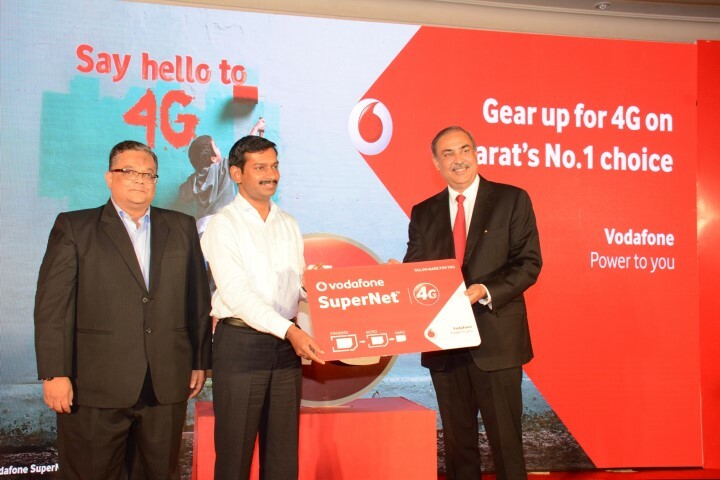 NewZNew (Chandigarh) : Vodafone India, one of India’s leading telecommunication services providers, today announced the launch of its Vodafone SuperNetTM 4G service in Gujarat in the prominent business and residential towns of Surat. 4G services will be rolled out across Gujarat over the next few months. The launch in Gujarat follows the successful launch of Vodafone SuperNetTM 4G services in Kerala, Karnataka, Kolkata, Delhi & NCR, Mumbai, Haryana & UP East. Vodafone SuperNetTM 4G will significantly enhance the mobile internet experience for customers with faster download/upload of videos and music, seamless video chats and will also facilitate greater ease in using their favorite apps. Customers will also adore features like high definition video streaming, mobile gaming and two-way video calling. Vodafone SuperNetTM 4G services in Gujarat is built on a strong fibre backhaul and is supported by its superfast 3G services on a new and modern network. With this launch, Vodafone is now uniquely positioned to offer in Gujarat, 2G/3G/4G services on its own state of the art, convergent radio technology. Now in its second phase of launch, Vodafone SuperNetTM 4G services will soon also be available in West Bengal and in 1,000 towns across the country by end of the year. The nine circles of Mumbai, Delhi, Kolkata, Karnataka, Kerala, Haryana, Gujarat, UP (E) and West Bengal, together contribute to just under 70% of Vodafone India’s data revenues. Gujarat is a focus and significant growth market for Vodafone India. To cater to the growing volumes of customer usage increasing need for speed, the company invested Rs. 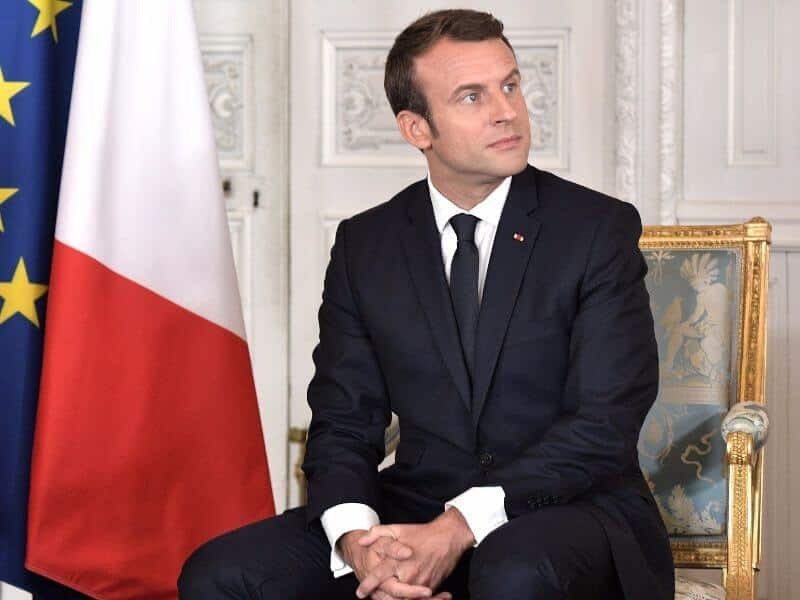 541 cr. in FY 2016 to expand, modernize and build a more technology and energy efficient network. In Gujarat, Vodafone has a large retail footprint with 383 Vodafone branded stores spread across prominent localities in the state, making it convenient for customers to access Vodafone’s products and services within their neighbourhood.